Lindley Laws has grown up with NGFS. 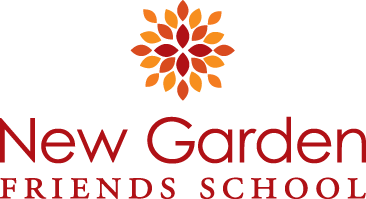 Lindley graduated from New Garden in 2009 and has continued to be involved with the School as a staff member for the Extended Care and Summer Programs. She has also served as the Assistant Director of the Summer Program. After graduating from Greensboro College in 2016, she returned to NGFS as a teacher in Rainbow. After so many years as a part of the New Garden family, it is easy for Lindley to articulate what makes the school so special to her. 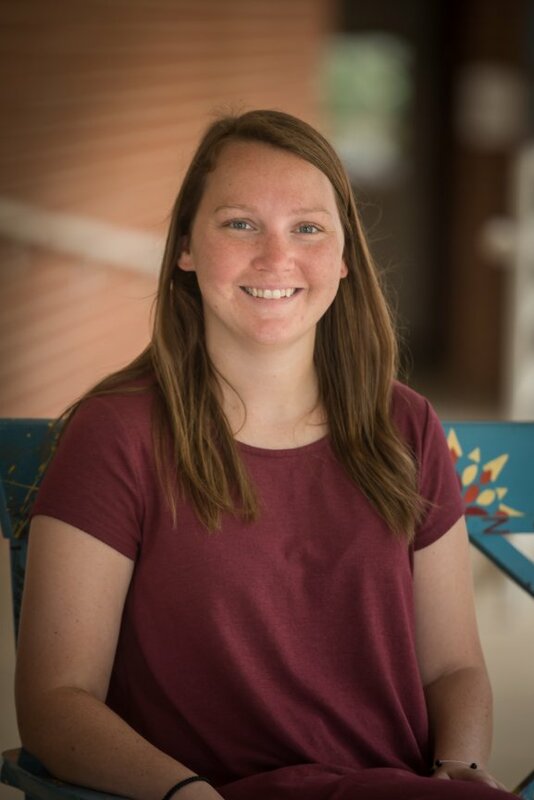 She says, “I love that every student at NGFS is given a great opportunity to succeed in education, and that as a teacher, I will be a part of this unique learning experience.” Lindley is excited to get to know both her students and her colleagues during the upcoming school year. Lindley loves to go to the beach, take walks, and spend time with her friends and family. Lindley and her husband, Nicholas, have a son, Grayson, and two dogs, Yuma and Riley.